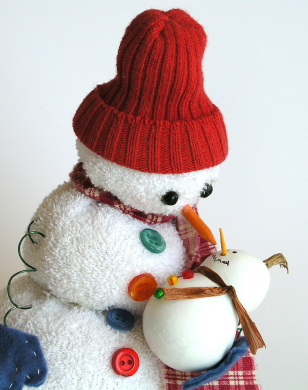 Happy Holidays to all of our Secrets readers. We're taking some time off to be with our families but we'll be back with new posts in 2013! Tired of Looking Through our Blog for the Basics? 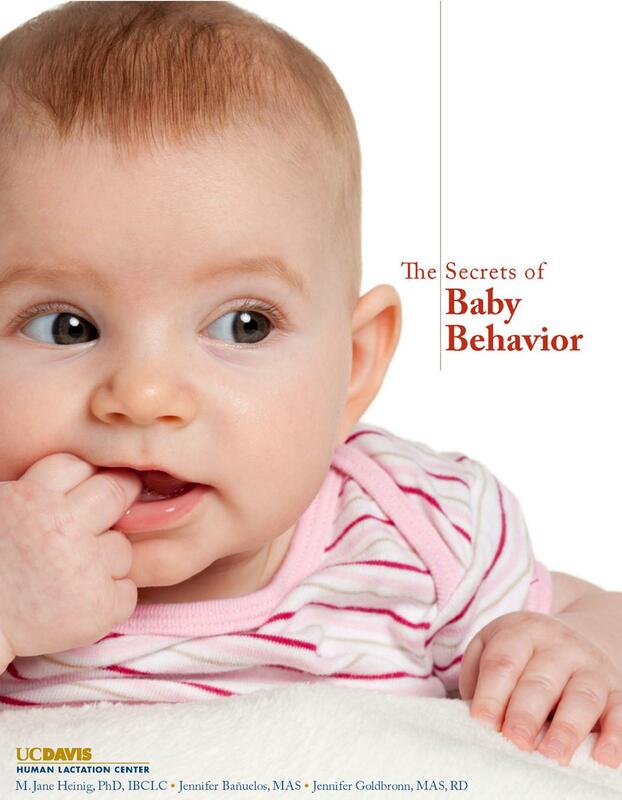 Several months ago, we were asked if we had a book that included (in one place) all of the most important baby behavior information that new parents need. Realizing that new parents don't have time to read a long book, we created a short E-book that includes all the basics and a special section on newborn behavior. No surprise, it's called The Secrets of Baby Behavior! The booklet costs less than $5 and any sales will go to support our work here at the center. Our blog is not changing and we look forward to answering your questions and sharing new studies with you into the new year and beyond. To get more information (and even take a peek inside the book) search for Secrets of Baby Behavior on Amazon.com or click here. We'd like to thank all of our readers who've inspired the nearly 350 posts we've published over the last 3 1/2 years. 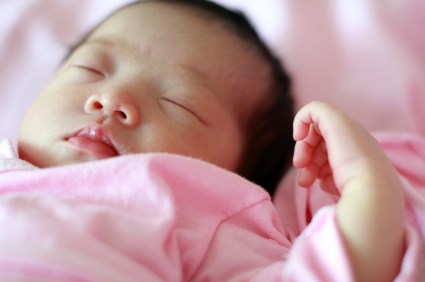 Does "Back to Sleep" Delay Babies' Rolling Over? The Back to Sleep Campaign, now known as the Safe to Sleep Campaign, educates parents about ways to decrease SIDS risk, including putting babies on their backs to sleep. There has been some controversy in the past that this campaign has actually decreased the total time babies spend on their tummies not just during sleep but while they are awake. There was some concern that less time on the tummy would delay some motor skills such as rolling over, sitting up or crawling. What followed was a campaign to promote “tummy time” during awake time. Studies then followed looking at whether or not specific developmental milestones were delayed since inception of the Back to Sleep Campaign. Some studies found slight delays but results were still within developmental norms. Other studies showed that the age of rolling tummy to back was older and that babies were reversing which milestone they hit first, rolling back to front first instead of front to back. For information on the age at which babies roll over, click here. Thus, a new study aimed to see if there really was a difference in the developmental milestone (rolling over) before the Back to Sleep Campaign compared to now, 20 years later. Current data were compared to the AIMS (Alberta Infant Motor Skills) data set, a measure of normal infant motor abilities, collected 20 years ago. The current data set used the same assessment guidelines and age ranges as the AIMS data set, and the proportion of infants passing each of four items (immature and mature front to back rolling and immature and mature back to front rolling) by 36 weeks of age was assessed. What did they find? Infants in both groups achieved the milestone of rolling over at almost the same age. The order with which the infants reached the four milestones (passing each item) was the same in both the pre-campaign and post-campaign groups. 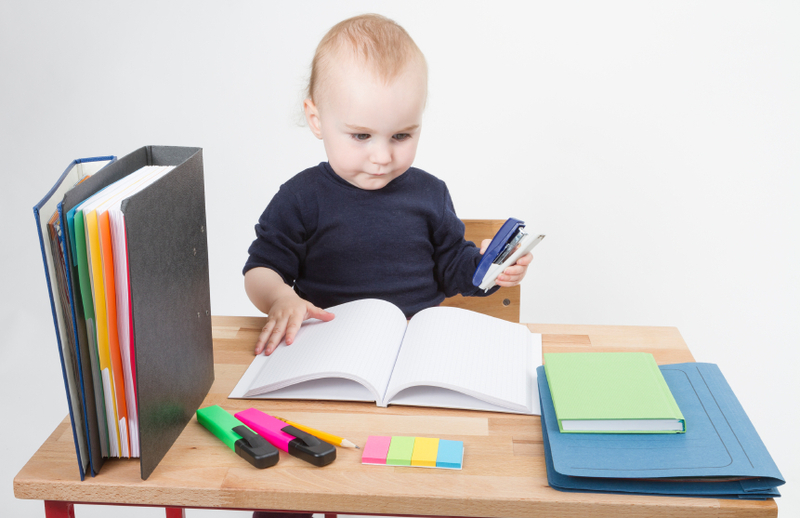 The age at which 50% of infants could perform each milestone was also the same in both groups. The results of this study show no significant effect of the Back to Sleep Campaign messaging on infants’ ability to reach the "rolling over" milestone. The authors of the current study will continue to assess the effects of the Back to Sleep Campaign on other motor skills such as crawling, sitting and walking. Stay tuned for the results! For more information about making tummy time easier for your baby, click here. We also clarified some common misconceptions about tummy time in this subsequent post. We're finishing up a tricky and important project and its taken up all our brainpower! We'll be back with a new post next week.